Whether you work in a factory or in front of a computer, you should be protecting your vision on the job. Safety goggles are a must in factories, and computer glasses or lenses that reduce your blue light exposure can help you at your desk. Eye safety covers much more, though. 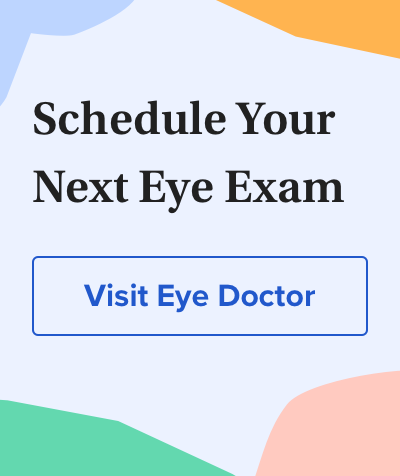 When you injure your eye — do you need to see a doctor? How can you protect your eyes when playing youth baseball or other sports? Our Eye Safety section covers all of the bases.